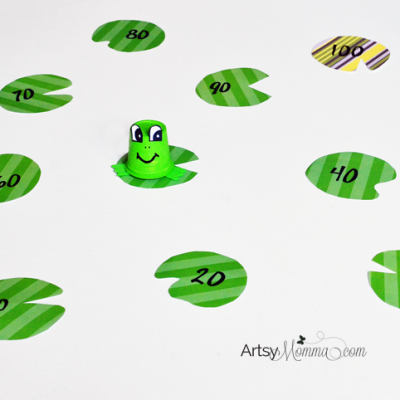 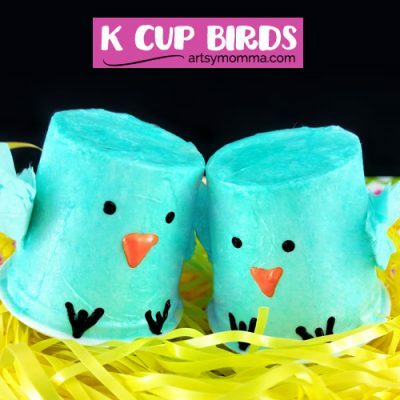 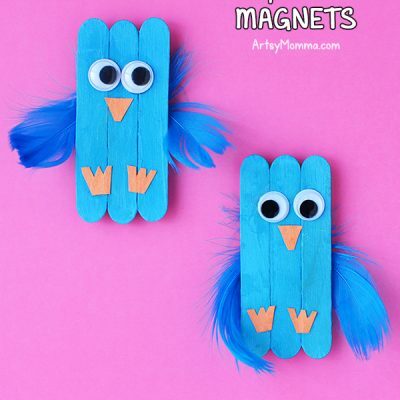 Make K Cup Birds to Celebrate Spring! 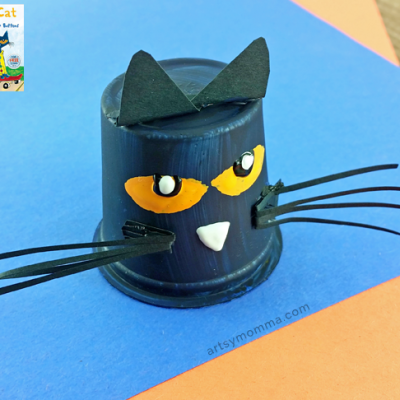 Adorable K Cup Bunny Craft for Spring or Easter! 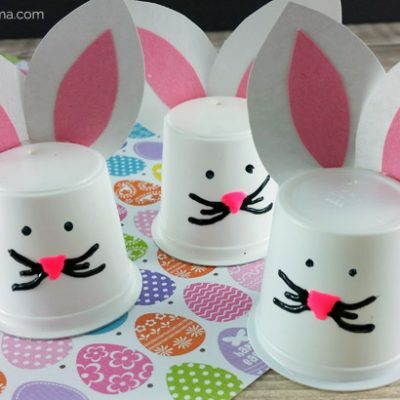 Bunnies are the cutest, aren’t they? 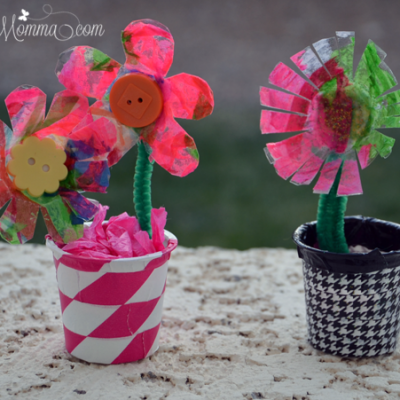 In this post we are sharing how to recycle k cups into adorable bunnies…. 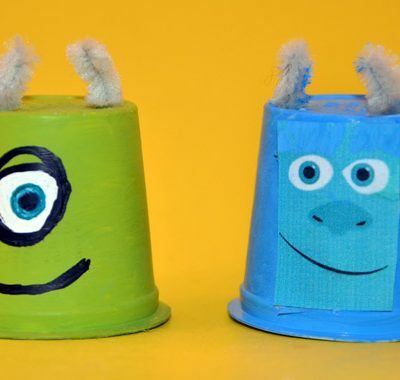 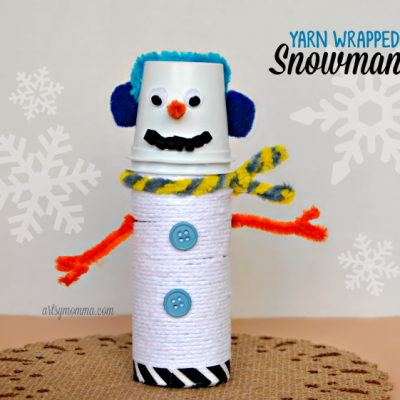 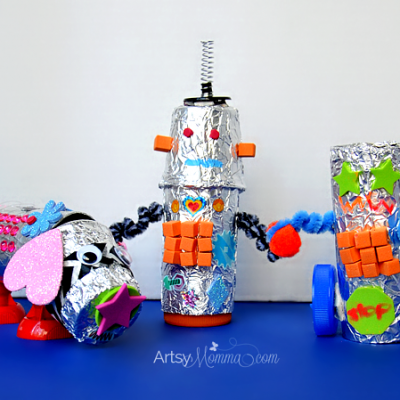 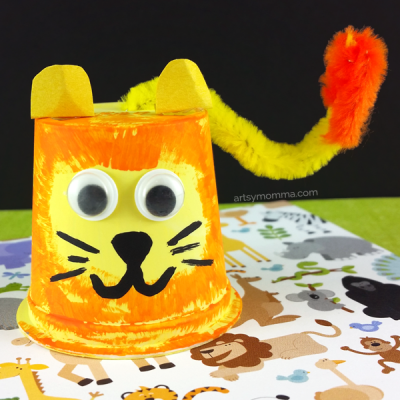 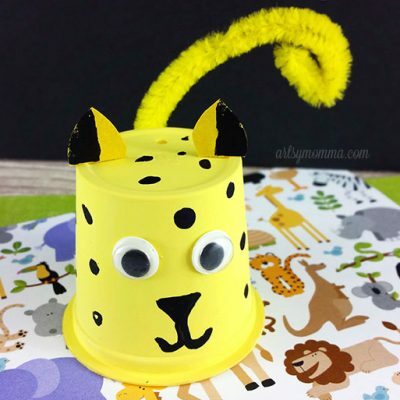 Monsters University Craft: Recycle K Cups into Mike and Sulley!